Tuple Health is a healthcare design and technology startup. We discover, design, and build ways for healthcare providers to deliver better care at a lower cost. We offer industry expertise, data analysis, and technology products that enable new ways of working, including analytics, collaboration, and care management tools. Creating tools for healthcare requires more than technical excellence. It requires empathy and an ability to situate technology in context. We believe that transformation starts with a relentless focus on improving the user experience. Patients deserve proactive care which keeps them healthy, and clinicians deserve amazing tools to care for their patients. We’re currently helping oncology practices leverage insurance claims and other datasets to make data-driven decisions about the quality and effectiveness of care. Our customers include hospital systems and some of the largest oncology practices in the country. This is the first stage in building out a full suite of tools for collaboration, operations, and business intelligence in healthcare. Dr. Chaudhry is an internal medicine physician and medical technologist whose expertise focuses on healthcare payment, clinical service redesign, and the use of data analytics to improve clinical and financial performance in healthcare. 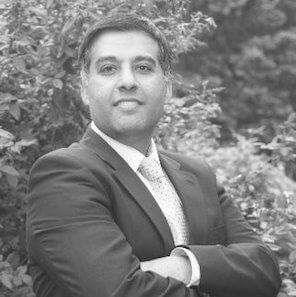 Prior to starting Tuple Health Dr. Chaudhry was a medical scientist at IBM Research where his work focused on using data analytics and information technology to drive innovation in healthcare. His work focused on improving healthcare productivity, ACO & PCMH implementation, optimizing workforce utilization, and improving the quality and efficiency of care. In addition to technology development, Dr. Chaudhry worked on developing IBM’s private and public sector business strategies for the healthcare industry. 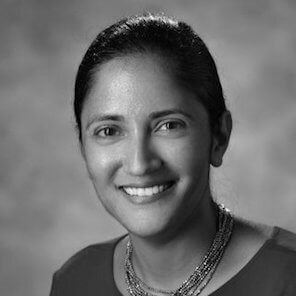 In her role at the Brookings Institution, Dr. Patel was instrumental in the development of several specialty payment models including the Oncology Care Model Initiative and the Next Generation ACO model. Dr. Patel was previously a Director of Policy for The White House under President Obama and a senior advisor to the late Senator Edward Kennedy. Her prior research in healthcare quality and community approaches to mental illness have earned national recognition and she has published numerous papers and book chapters on healthcare reform and health policy. Celeste focuses on creating human-centered technologies and services for healthcare. Her expertise centers on understanding clinical workflows, payment models, and patient experiences from the end user’s perspective, drawing on diverse fields including service design, anthropology and engineering. Celeste holds a PhD in Mechanical Engineering through the Berkeley Institute of Design at the University of California at Berkeley. She has taught human-centered design at UC Berkeley, the California College of the Arts, and the University of Maryland. Prior to Tuple, she spearheaded TheDesignExchange: a joint project between UC Berkeley and MIT on design methods and approaches. 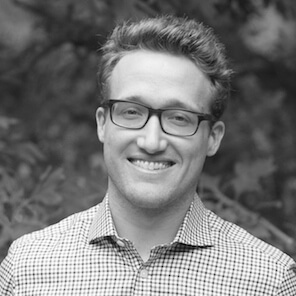 Combining in-depth user research, strategy, and UX and UI expertise, Ben focuses on healthcare product and service design to improve care while reducing costs, keeping patients and providers top-of-mind from start to finish. His educational background lies in product design and engineering (BS) and entrepreneurial strategy (MS), both from Stanford University. 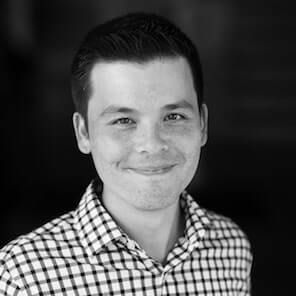 Prior to joining Tuple, Ben lead the UX team at Nutmeg, a digital wealth manager in the UK. He was responsible for UX research and design that grew the business from zero to over 50,000 customers and over £1B under management. 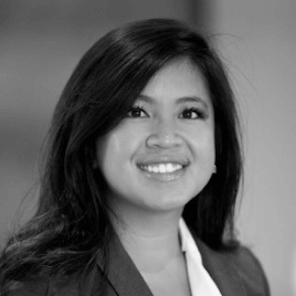 Prior to joining Tuple, Lisa was a Senior Research Associate at The Chartis Group, where she focused on market intelligence, strategy and operations; identifying health trends in a region, the payer/provider landscape, healthcare partnerships, and other market dynamics to influence enterprise-wide strategic planning. Lisa also worked at The Brookings Institution under Drs. Mark McClellan, former CMS and FDA Director, and Kavita Patel, where she co-managed the National ACO Summit. She also worked on The Beacon Community Program, an initiative led by the Office of the National Coordinator for Health Information Technology, assessing sustainability strategies and identifying best practices for the 17 Beacon communities awarded collectively $250 million in government funding to build and strengthen health IT infrastructure. In her role, Susanna leverages available data, including claims data, to identify and track opportunities for interventions and process improvement, all to empower clinicians to offer better quality care at a lower cost. 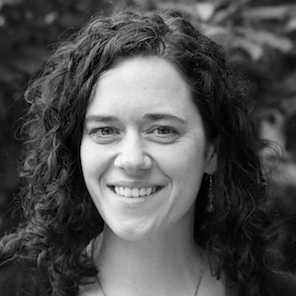 A quantitative social scientist by background, Susanna has a Ph.D. in Political Science from the University of Rochester. Her past experience includes building predictive models, conducting surveys, and designing field experiments to increase the effectiveness and efficiency of organizations’ outreach efforts. Nora has developed analyses incorporating natural language processing, machine learning, and statistical models for multinational tech companies and political clients in the US and Europe. She has a particular interest in using network science to simplify complex systems of interactions and identify clusters, e.g., of medical specialists who frequently refer patients to each other. She studied bacterial evolution for her master’s degree in biology and holds a PhD in Computer Science from the University of Colorado. Andrew is a user-focused data scientist with a passion for empowering customers through teaching and technology. Before joining Tuple, his data science work helped customers address critical human security issues. He worked directly with his customers, performing analyses and building technologies to improve the monitoring and evaluation efforts of aid organizations, to identify and combat human trafficking, and to assess and counter the online activities of violent extremist organizations. His areas of expertise include natural language processing, computer vision, and network analyses. Before working as a data scientist, Andrew performed fundamental neutron physics research at the National Institute of Standards and Technology for nine years. He holds a PhD in Physics from the University of Tennessee. 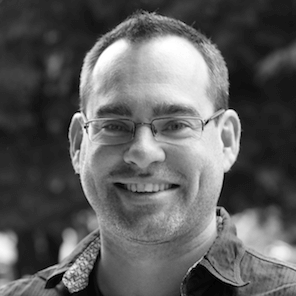 Steve has 15 years of experience building software products and services. 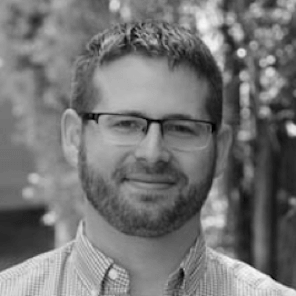 He has a MS from UCLA in Computer Science and his software engineering expertise includes data modeling, data warehousing, software as a service, web application development, and cloud architecture. Prior to joining Tuple Health he was the first employee at Lingospot (sold to Piksel). Dan has a BS in computer science from the California Institute of Technology which he has applied to building software for more than a decade. He has extensive experience modeling and understanding healthcare data, building data pipelines, data warehousing, and systems architecture. Dan is motivated by leveraging technology and data to solve complex problems that support human processes. Tom Crockett graduated from the University of Arizona in 2004, after which he spent 12 years at NASA’s Jet Propulsion Laboratory working on the Mars rover operations tools. In 2016 he joined the Tuple Health team, lured by the challenge of improving the lives of doctors and patients through software. He has a passion for data visualization and other technologies which complement and augment human cognition rather than supplanting it. Daniel is a recent graduate from the University of Virginia with BS degrees in Computer Science and Math with a concentration in Probability and Statistics. During his senior year, he conducted independent research on patient sharing patterns between all forms of healthcare providers within the state of Virginia. He also wrote a sociotechnical thesis on the ongoing net neutrality debate and its possible resolutions. Since his freshman year, Daniel has been working with Tuple Health in a variety of ways. From helping create software to performing data analysis, he has applied his mixed disciplines however it has been needed. Always looking to solve problems, Daniel is fascinated by the healthcare domain and is driven to help transform healthcare in the United States. Ambereen Husain joined Tuple Health in 2019 and is currently the executive assistant to the CEO & Founder, Basit Chaudhry. 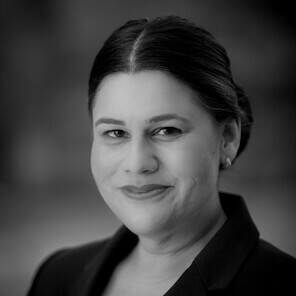 With over 12 years of professional administrative experience, prior to joining Tuple Health, Ambereen served as the head of operations of a nonprofit organization in the DMV, NWMI. She also previously served as an executive assistant to the CEO at MicroVest Capital Management in Bethesda, MD. Originally from Chicago, she worked for the Consulate General of Pakistan as a Protocol Officer, as well as The Chicago Council on Global Relations. She holds a degree in International Relations from Roosevelt University. Interested? Send a note to hello@tuplehealth.com!